Rob Fitzpatrick is a tech entrepreneur and author. He ran various tech startups for about 10 years, has raised funding in the US and UK and is a YC alum. He's the author of The Mom Test: How to Talk to Customers and Learn if Your Business is a Good Idea When Everyone is Lying to You and also the author of The Workshop Survival Guide: How to Design and Teach Workshops That Work Every Time. One of the biggest challenges you face as a SaaS founders is validating your idea. It might be an idea for a new company or something that you want to change in your existing business. You're excited about the idea. But how do you know if your prospective customers will love it too? And more importantly how do you know if people will pay money for your idea? Most founders know that they've got to talk to customers to validate their idea. But it's easy to screw up customer interviews and hard to do them right. In this episode, I talk to Rob about his book The Mom Test and we go through a step by step process to improve how you run customer interviews. We talk about how to ask good questions, how to avoid collecting bad data and how to know when people are lying to you or telling you what they think you want to hear. 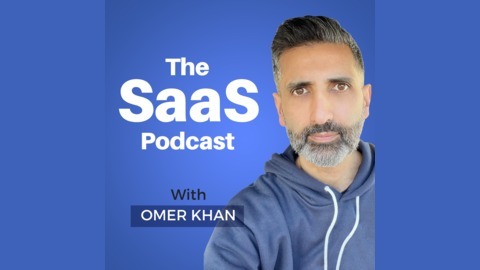 By the end of this episode you'll know how customer conversations can go wrong and you can do a better job at learning if really have a good idea or not. I hope you enjoy it. Enjoy the show? Subscribe and leave a rating & review to show your support. 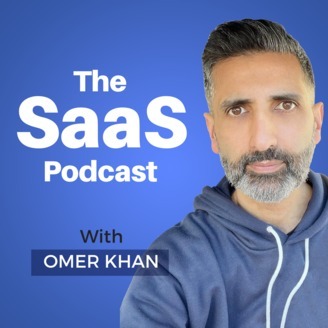 SaaS Club Plus Need help building, launching and growing your SaaS business? Join SaaS Club Plus and get the insights, motivation and support you need to succeed. Learn more about SaaS Club Plus.